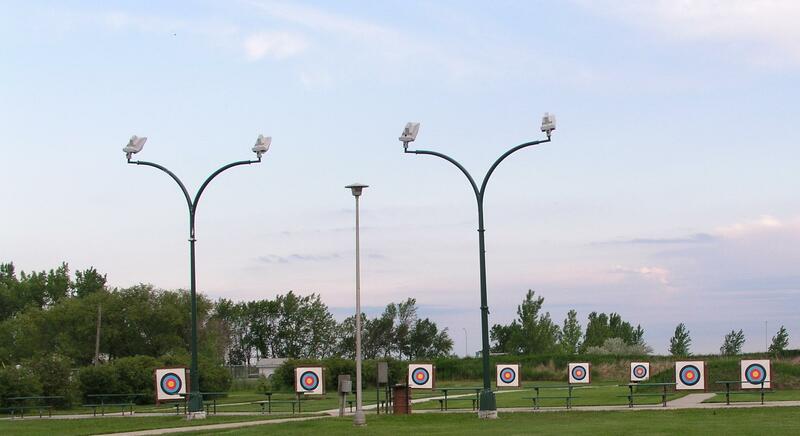 Here are just a few pictures of the facilities that we have to offer at the Sandhills Archery Park of West Fargo, ND. The Outdoor Partice Range(which can be lighted at night). 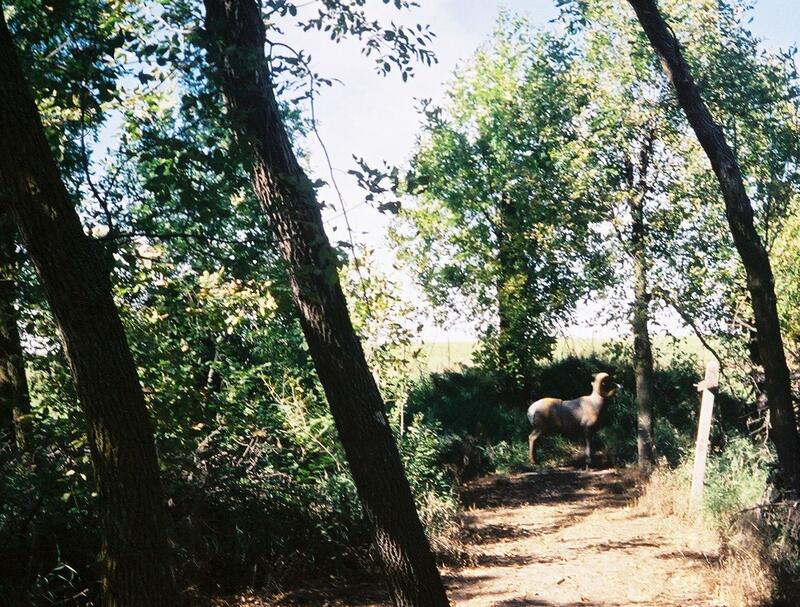 Here is one of the outdoor 3-D lanes at the park. The Parking Lot and Indoor Range(the parking lot is light at nights). 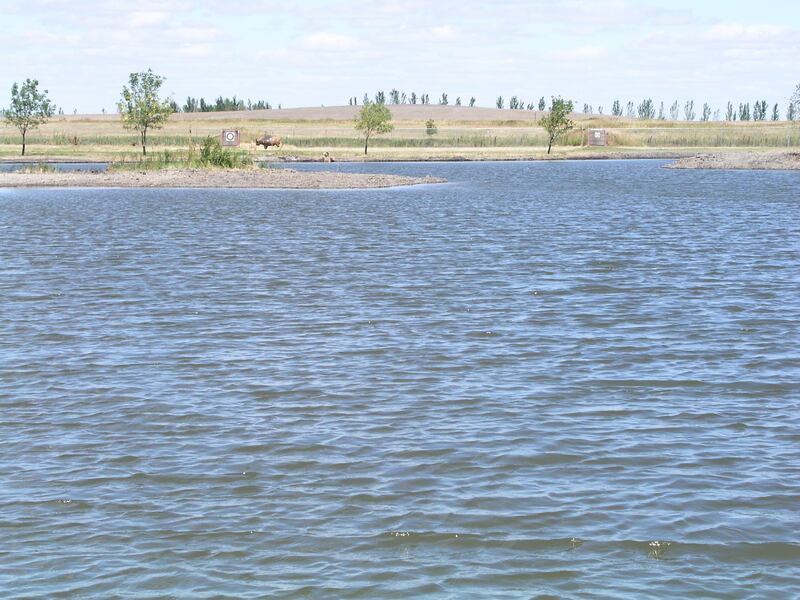 A Picture of the Pond(which is caught and release).